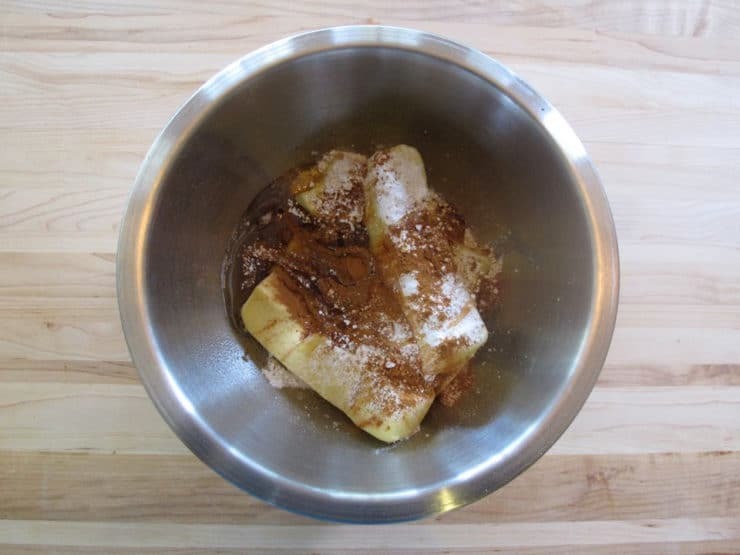 This post features my recipe for delicious Cinnamon Honey Butter. 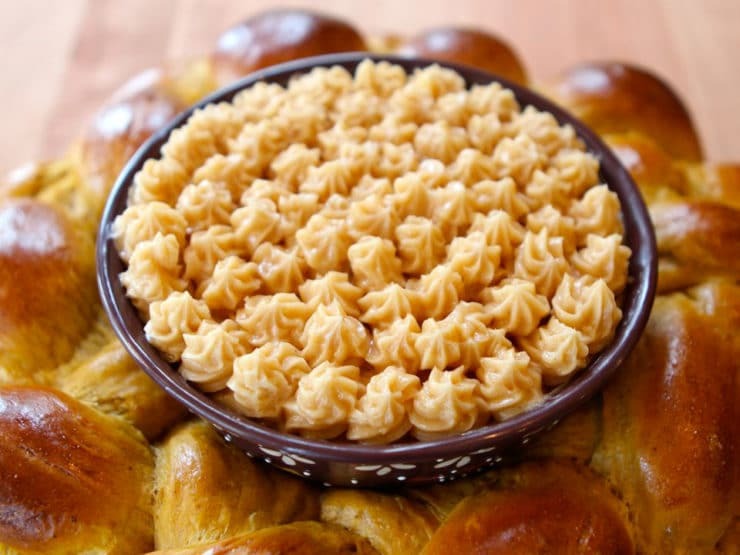 It goes great on my Pumpkin Challah, as the center of my Pumpkin Challah Centerpiece, or on toast. So simple, so delish! 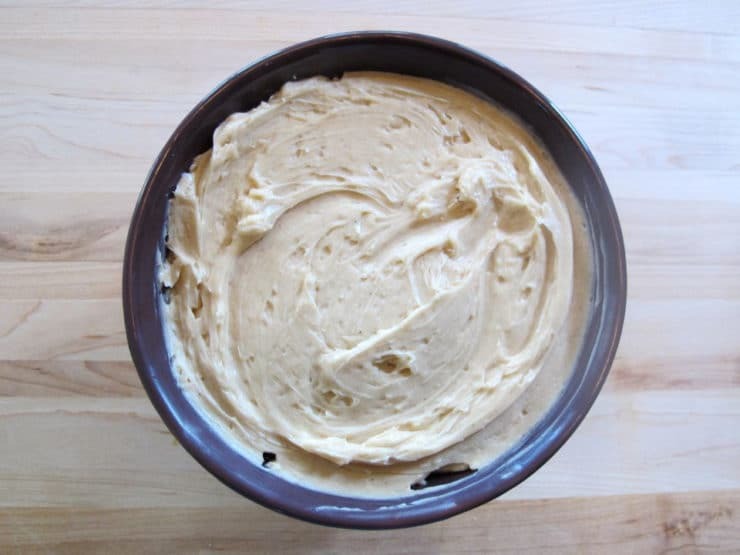 How to make simple, delicious Cinnamon Honey Butter to spread on toast, challah, or bagels for a sweet, creamy treat! Kosher, Dairy or Pareve. 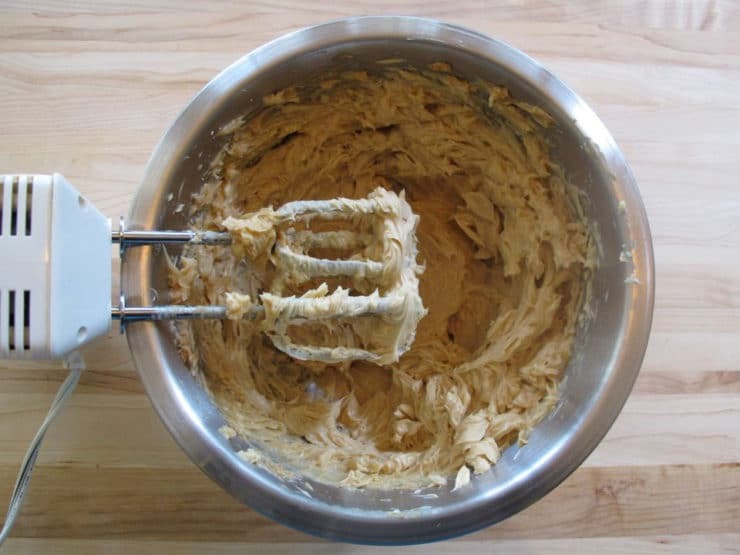 Use an electric mixer to whip the ingredients together until fluffy and well mixed. After making your excellent challah recipe last night, I’m whipping up some of this butter (pun intended!) for our Rosh Hashanah dinner tonight. Thanks, and shana tovah! That is a great recipe. I love cinnamon and I am sure that this topping will have a great taste! Thanks for sharing.